Abyss Diana - Portable Abyss Headphones? 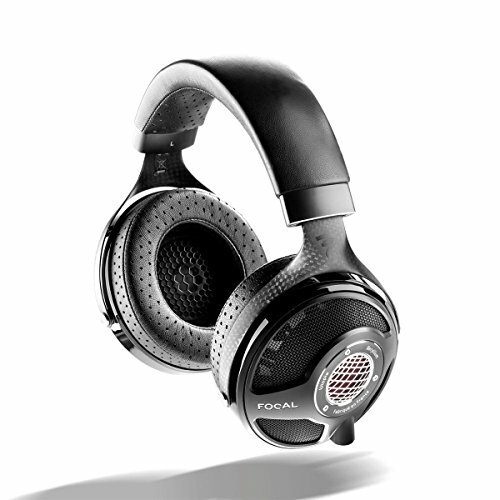 The new Abyss Diana were released at High-End in Munich and they are labeled as Abyss's " affordable" and "portable" headphone. 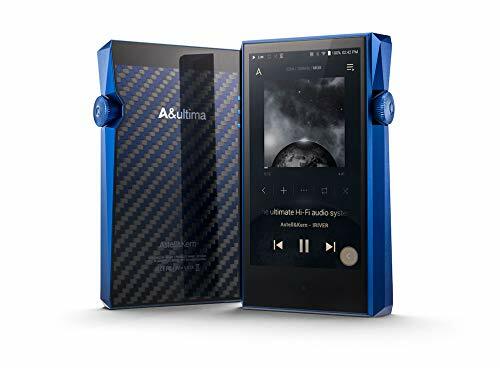 You will want to take that with a pinch of salt because these cost $3000 dollars and are as still every bit as impractical for portable use as you would expect an Abyss headphone to be. The Abyss Diana were probably the least impressive of all the new products I saw on display this year, at least when we are talking about products coming from the headphone manufacturers. These were some very heavy, ugly and quite cumbersome headphones. 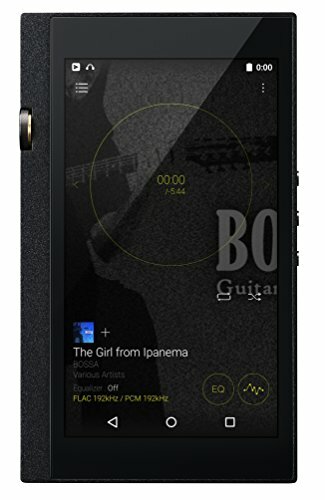 Adding to that you will definitely need a portable amp or high powered DAP to get the most out of them. This, of course, makes the Diana a whole lot more towards the transportable side of on the go headphone setups. As the booth wasn't closed off and because there was so much external sound in the exhibition hall there is little point to giving any impressions based on sound but what I can report on is the feel, styling and build. I have to say you would have to be pretty mental to buy these headphones for those reasons. They embody a whole lot of what is wrong with the direction some of these "high end" boutique headphone manufacturers are going in. 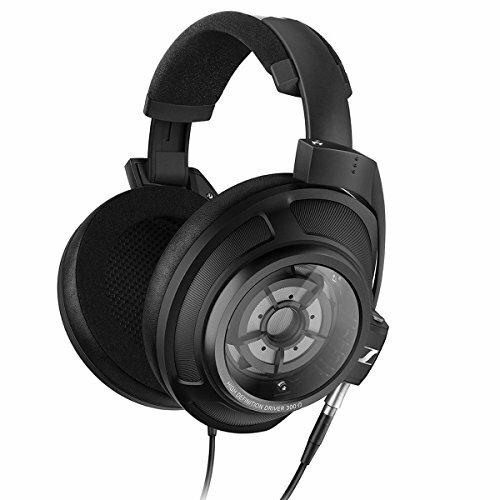 Why were the Abyss Diana headphones so disappointing? As mentioned they are billed as the companies portable stylish offering to be used indoors and out. I and most others would categorize a portable headphone as something that can go anywhere, be useable in public and is comfortable to the point that they don't inhibit movement. 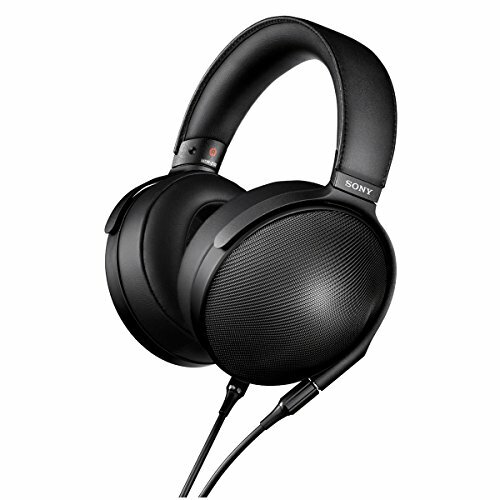 The Aueze Sine and the Oppo PM3 are 2 perfect examples of this, small, good looking and capable of sufficiently blocking out external noise. The Abyss Diana don't really do any of that. They are heavy, awkward, uncomfortable and they leak sound profusely. 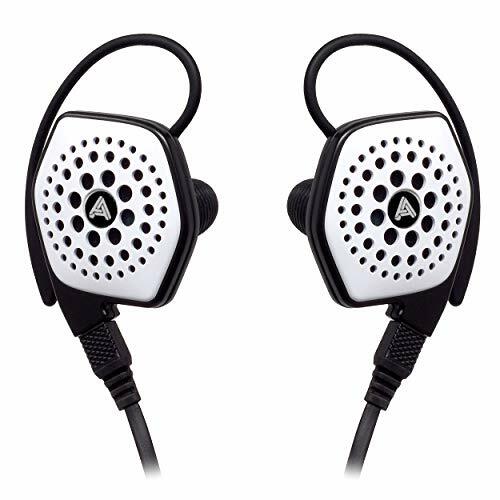 I am really at a loss as to why anyone would want these headphones other than perhaps the perceived bragging rights of owning an Abyss headphone. The Diana's big brother, despite all its quirks and nuances, won over the audiophile community. 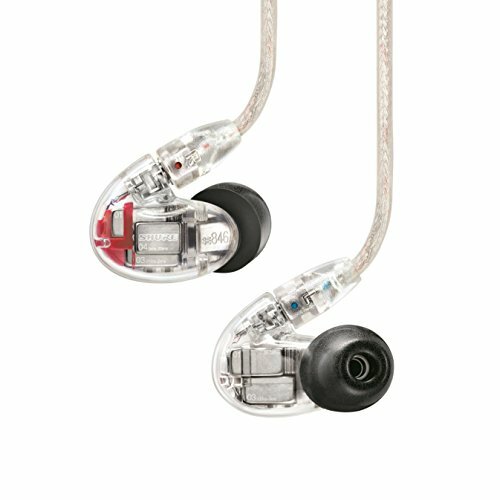 They are incredible sounding beasts that perform with the best headphones in the world. They make no apologies for being the ugly, in fact, its part of their charm. Looks wise the Diana aren't a good looking headphone. Something just doesn't look right about the boxy wide band which doesn't taper. Oh and the set I tried were comically undersized. I have no idea who let these things go out on the floor of one of the biggest audio expo's in the world or how they didn't realize how badly they fitted before putting them on display. The top of the headband was too short causing them to a) splay out wildly on even moderate head sizes and b) not cover the ear properly. These looked like the finished product but I think a fair few people commented on the discomfort and they are now saying they will change the design before final release which they absolutely must do. 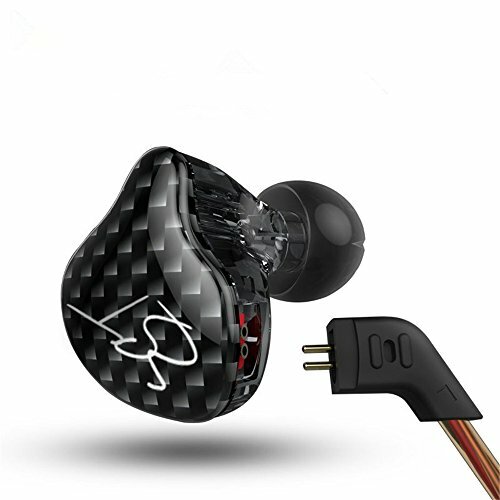 I still have faith that they will be a very good sounding headphone but the fact that they aren't really all that portable and a price that puts it up against focals premium models amongst others I'm not too sure as to the benefits of this endevour. But im sure I will cross paths again with the Diana again this year and hopefully I can get some real listening time with them.